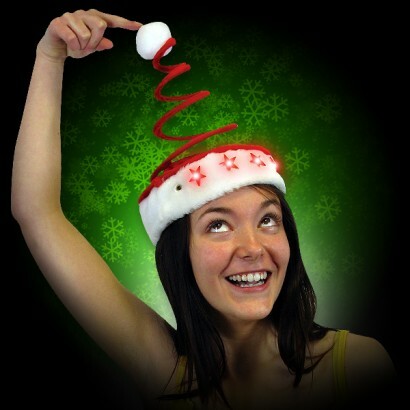 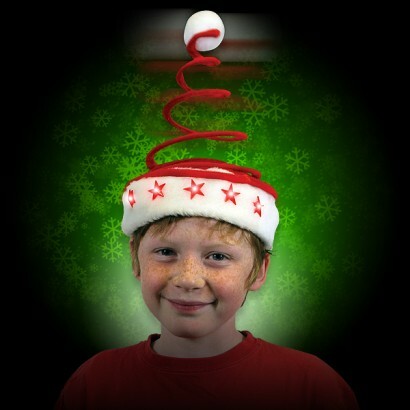 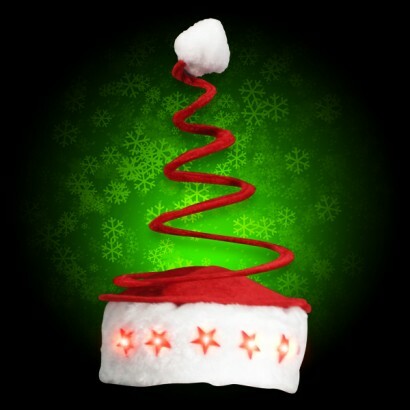 Spread a little Christmas cheer in this quirky Light Up Springy Santa Hat! 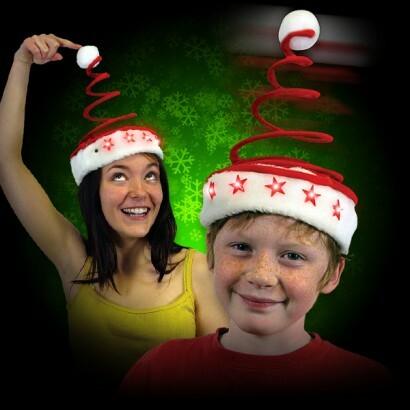 Perfect for parties and fancy dress, the band contains five red flashing stars and the body of thehat is actually a cone shpaed spring! 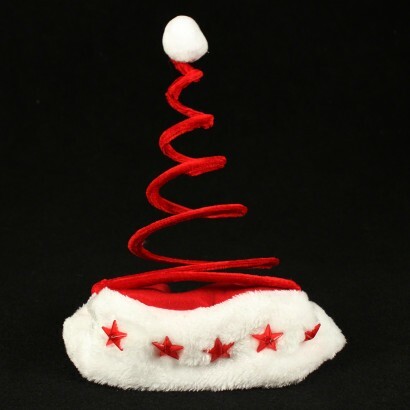 Brilliant fun, when you walk the hat bounces, and when you dance it dances too!